What does a properly prepared canvas mean to an artist? We asked the professionals. Introducing the unique Winsor & Newton pro-stretcher™. Strong, sleek and compact, it makes achieving the perfect surface tension easy. 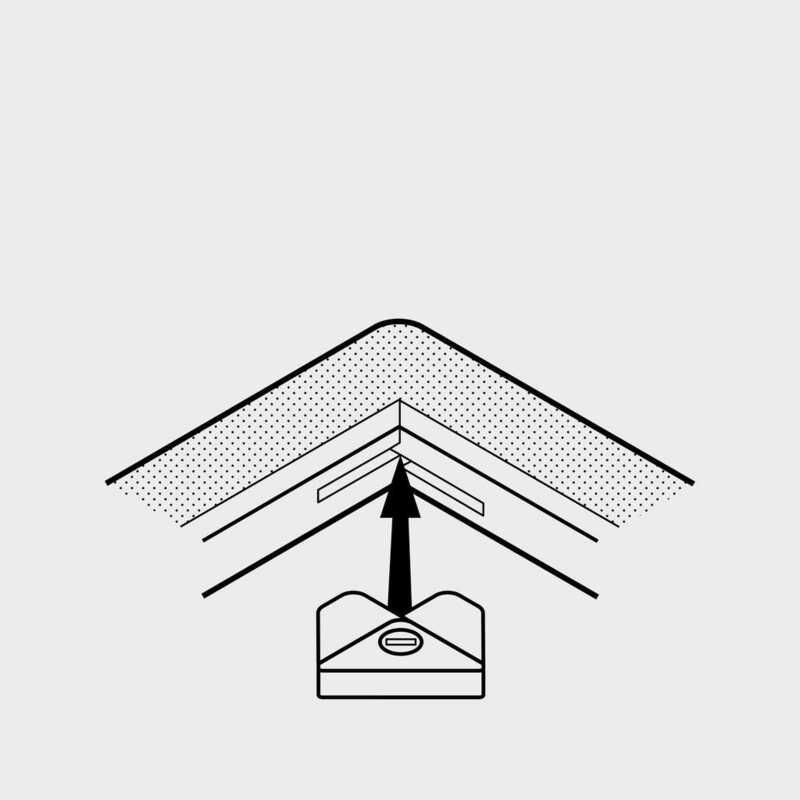 Insert a device into each corner of the canvas. 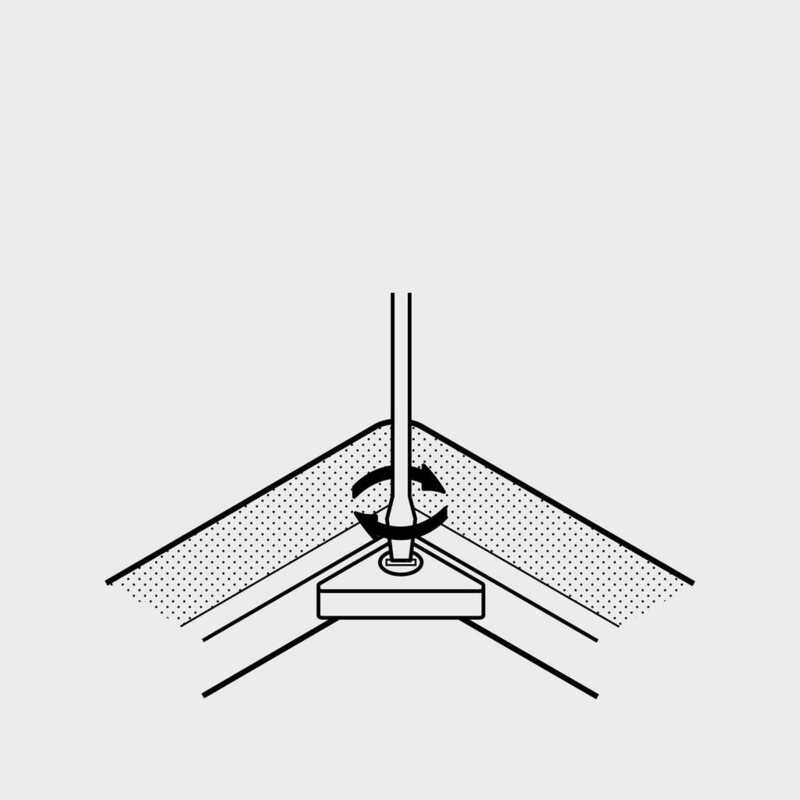 Use a screwdriver to tighten the devices in two opposite corners, following the direction of the arrows. 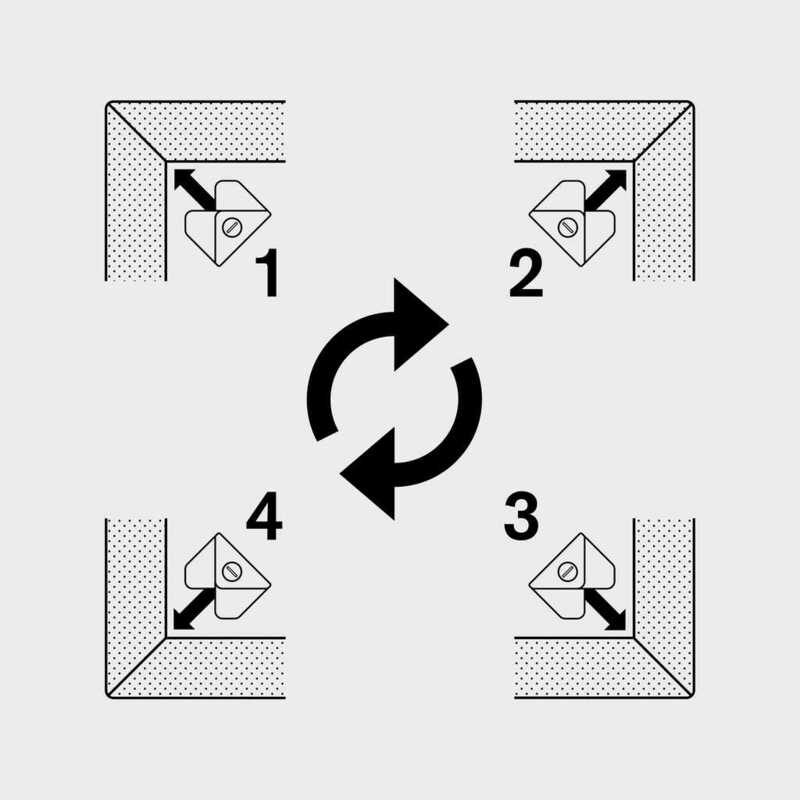 Adjust the devices in the remaining two corners in the same way. 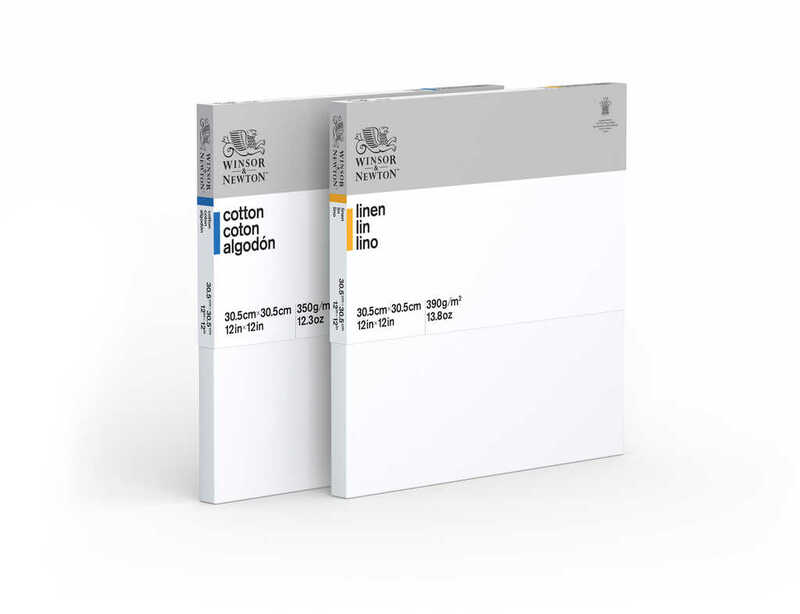 Pigment rich Gesso primer makes our acid-free, archival cloths beautifully responsive to every brushstroke. Balanced absorbency and tooth give improved adhesion and uncompromised colour vitality. And there's a canvas to suit every style, with four different cloths offered in the Professional range and a refined selection of cotton and linen in the Classic range. Tailored, uncut corners mean there's extra cloth if needed. Includes new Winsor & Newton pro-stretcher™. Warp-resistant, kiln-dried solid pine stretcher bars. 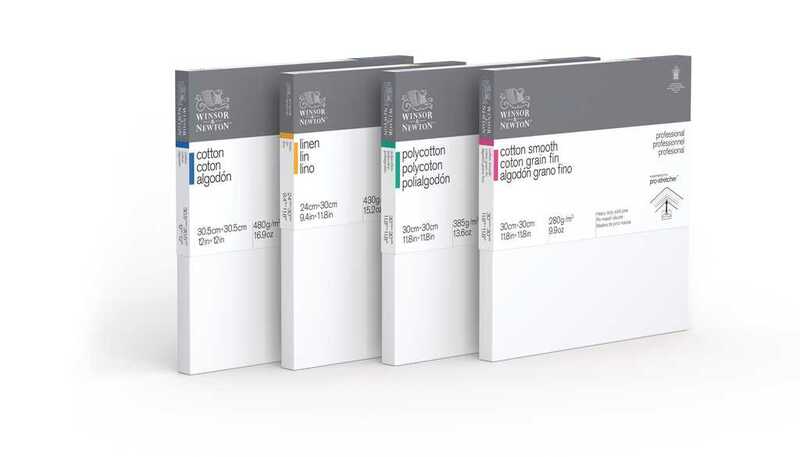 Available in cotton, linen, polycotton and cotton smooth. Warp-resistant, kiln-dried spruce stretcher bars. Available in cotton and linen.